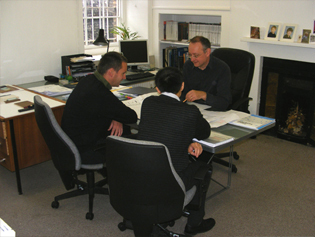 ArtsArchitecture is both a traditional practice and a wider fellowship of individuals with specific talents and skills. Our architectural team is based in Maidstone, Kent, 50 minutes by train from Central London. In addition to our permanent team ,we are able to draw on the resources of a number of other architectural design practices when required, allowing us to keep our overheads low and our fees competitive. 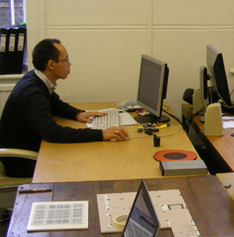 Complementing our design staff, our consultancy team enables us to offer a wider service for arts and cultural projects. We also have long-standing working relationships with Museum and Exhibition Designers Jasper Jacob Associates and Landscape Architects Cracknell, and often collaborate with arts consultants such as DBA Consulting and theatre consultants such as Theatre Projects and Theatreplan.